Quadbridge is one of the leaders in the technology solutions industry. As Canada’s second fastest growing tech company, we’re committed to creating innovative solutions for all the software, hardware and IT services that our clients need to operate their businesses. Our modern office based in Montreal is filled with a team of dynamic entrepreneurs that are passionate about technology and helping our clients reach the full potential of their businesses by providing them with solutions tailored specifically for their needs. 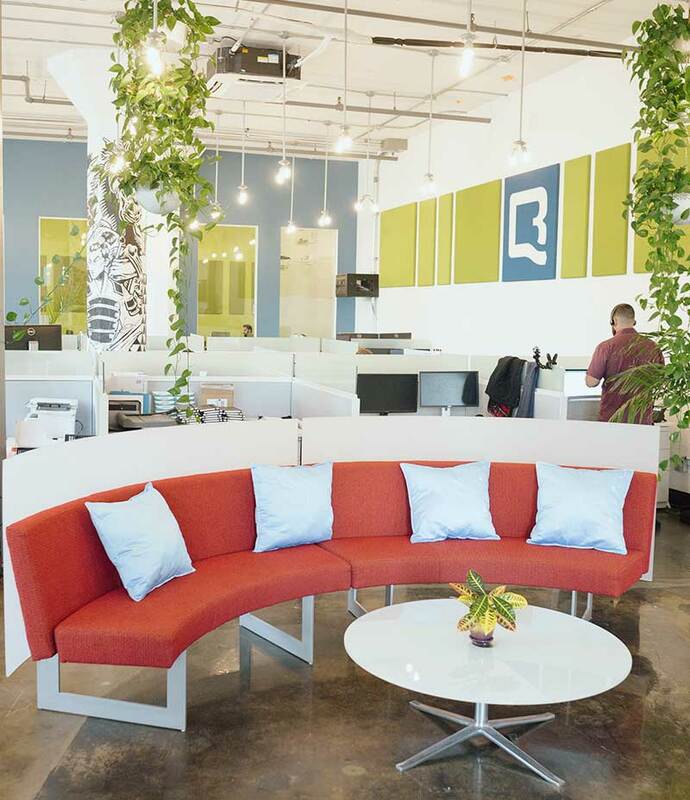 As a company, we’re built on a solid foundation of Pride, Integrity and Success and we’re searching for people with a similar vision to add to our growing Quadbridge family. We are looking for an HR professional to support our growing team. Our account managers provide full-service IT solutions by going above and beyond just making a sale - they solve problems, are creative in their approach and provide consultation for the IT needs of our customers.